SP-30AB induction heater features the latest inverting technology so as to make itself light and convenient. 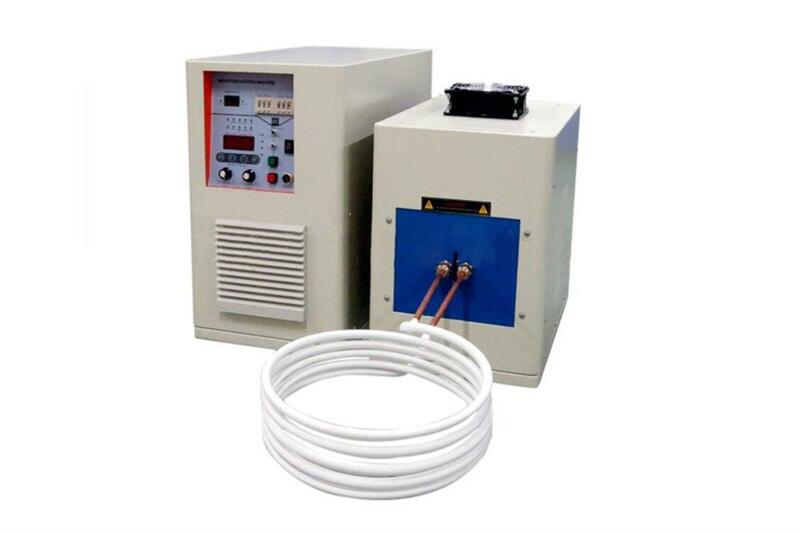 Its 30KW Induction Heater is designed for the material research lab to quickly melt and perform heat treating to metallic materials. 30 segments programmable for controlling heating and cooling rate as well as dwell time. Overheating & thermocouple failure protection. +/- 3 ºC temperature accuracy. Note: It is recommended to use a specific coolant to get the best performance. The C type thermocouple is comsumable which is not covered under our limited manufacture warranty. 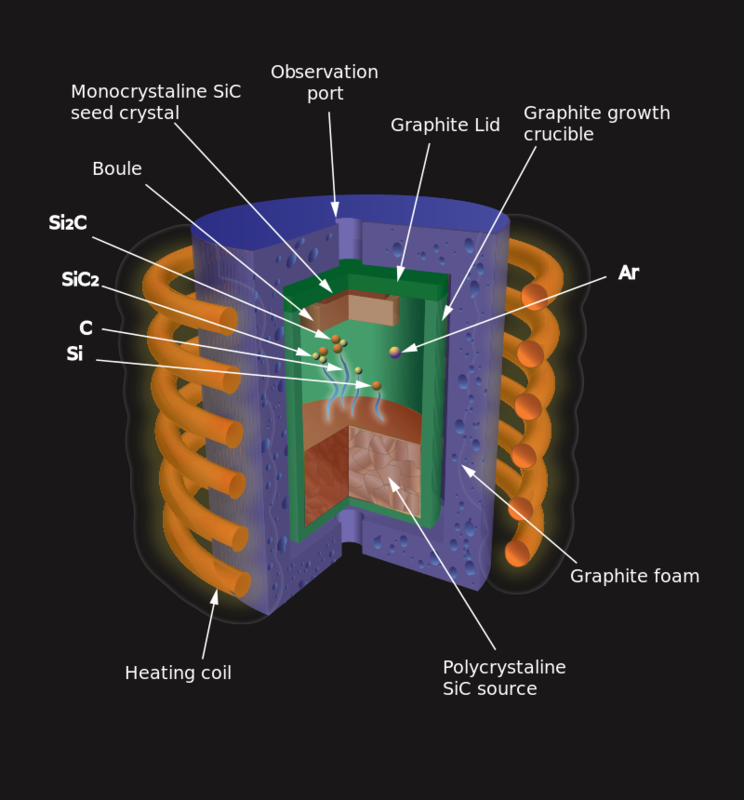 Melting time and temperature are related to materials, crucible, refractory insulation, etc. If you do not know whether the induction heater can melt your sample or not, please contact our engineer for consulting. Attention: A two-stage pressure regulator must be installed on the gas cylinder to limit the pressure to below 3 PSI for safe operation. Click here to learn the installation of a gas regulator. Never heat the furnace while the gas release valve is closed and a positive pressure condition exists within the furnace chamber. The pressure gauge must be used to closely monitor the chamber condition at all times during the heating process; please open the gas release valve immediately once the chamber pressure has reached over 3 PSI to prevent unforeseeable damages.